SAN FRANCISCO, SEPTEMBER 12, 2018 - IObit, a leading system utilities and security software provider, today announces the release of Driver Booster 6. The brand new Driver Booster 6 has been greatly enhanced with a 200% larger driver database, new and redesigned features for better gaming experience, along with many other improvements. The large online driver database is the core part of a driver updater to always keep users' device drivers up-to-date. Driver Booster 6 expands its driver database with over 3,000,000 device drivers and game components which all pass WHQL to guarantee an accurate and secure driver update. The new edition also features a better structured database which can optimize the scanning speed to detect outdated, faulty and missing drivers faster. With the optimized download and install engines, the whole update process has been accelerated by 20% comparing to the previous version. In order to improve users' gaming experience, Driver Booster 6 adds the brand new Game Boost feature to maximize the system resources with just one click, ensuring a faster and smoother gaming performance. Furthermore, the new Game Ready driver database will offer and mark the latest drivers that are specifically optimized for popular games, such as World of Warcraft and Monster Hunter. Driver Booster 6 also provides rare game components for PC gamers. "Considering the diversified needs from users, Driver Booster 6 categorizes the drivers into graphics card, audio, network, chipset, external devices, game components, others," said Bing Wang, the Product Director at IObit, "And allows users to customize the auto-update by selecting the driver types in the settings. We concentrate on better technologies and services to upgrade Driver Booster and optimize our users' experience." 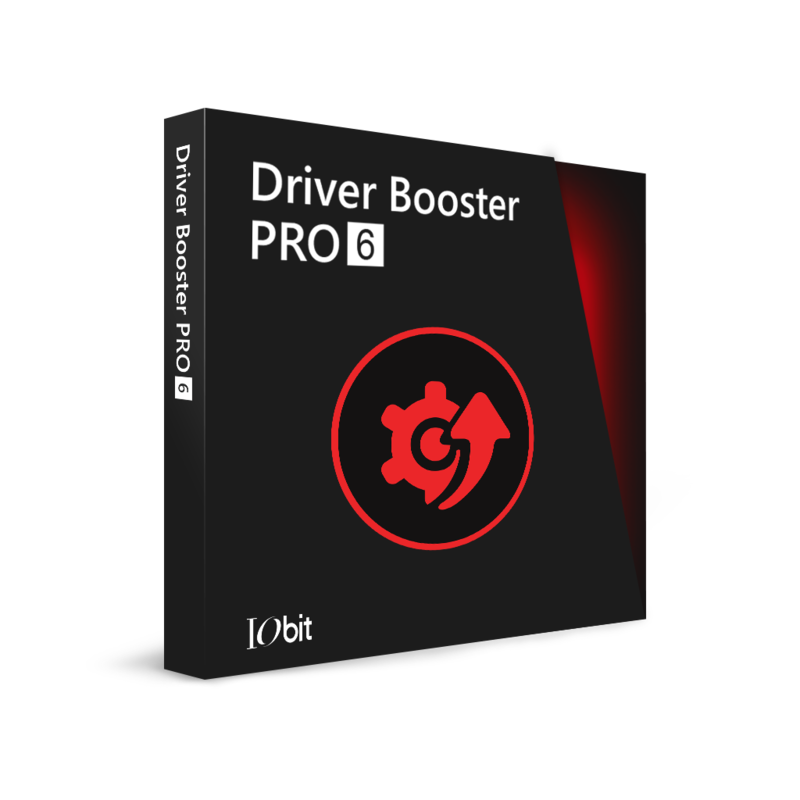 Driver Booster 6 is now available on IObit and CNET. It can fully support for Windows 10, 8/8.1, 7, XP and Vista.